Home Business Financing Do You Know the Free Cash Flow of Your Business? Most business owners know their profits like the back of their hand. After all, money makes the world (and their business) go round. What most business owners might not know if their free cash flow. What is free cash flow, and why would business owners need to know about it? Read on to find out what exactly free cash flow is and how any business owner can calculate it quickly. Free cash flow is simply the cash a business produces through its operations, subtracted from the cost of expenditures on assets. In essence, free cash flow is like net income but it excludes all non-cash expenses. Free cash flow usually includes spending on equipment, assets, and changes in working capital. This cash has a variety of uses including expansions, sourcing new equipment, paying off debts, and more. So now we know what free cash flow is, but why does it matter? To put it simply, your free cash flow will be taken into account by potential lenders when you apply for a business loan. A business that is low on cash makes it a much bigger risk of not repaying a loan. In addition, potential investors may use free cash flow to determine the financial performance of your company. A negative free cash flow may not always be a bad thing, as a large investment could be the reason for negative free cash flow, and that investment could have big returns in the long run. In most cases though, you want a positive cash flow that any potential investors or lenders can look to confirm the stability of your business. Now that we know free cash flow is important, we need to know how to calculate it. Let’s look at a hypothetical scenario. Paulo Camarena runs a local car repair shop with his two sons. After his shop starts getting more customers, he decides that he wants to buy state of the art equipment. To do so, he is going to need to apply for a business loan at the closest bank. Paulo wants to figure out his free cash flow to know if he will be an attractive borrower for the bank. The first thing he needs to do is figure out his net profit for the last month. Paulo made $10,000 in service sales and spent $3,000 on various expenses. This means that his net profit (sales minus expenses) was $7,000. The next thing he needs to do is add in any taxes paid out or benefits received. Paulo paid out $500 in taxes the previous month, so his new total is $6,500. There is some debate on whether to include interest payments on current loans in free cash flow, but just to be safe Paulo is going to include it anyway. He also is currently paying off another small business loan with an interest rate payment of $100, which he will subtract to get his total free cash flow of $6,400. This is a great free cash flow and Paulo is confident that he will be able to get a business loan from his bank. Hopefully, this article has given you a better idea on what free cash flow is and why it is important. You too can calculate the free cash flow of your business quickly and easily. 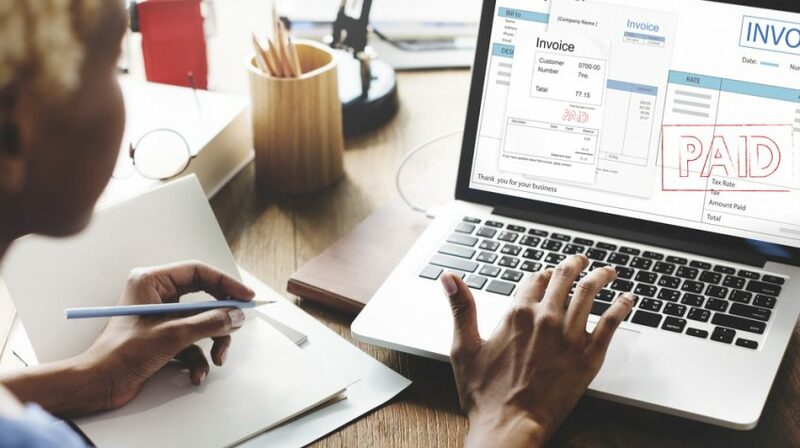 Just start here: read this post on how to calculate the free cash flow of your business by Camino Financial in 4 easy steps.